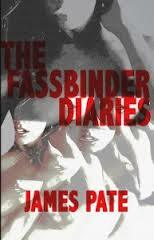 Purchase The Fassbinder Diaries HERE. Reviewer bio: Ben Spivey is the author of the novella Black God. He recently invested 146 hours into the video game Dark Souls.